Unconfirmed sources in social media reported today that a notable human rights lawyer, Henok Aklilu, is arrested in Ethiopia. 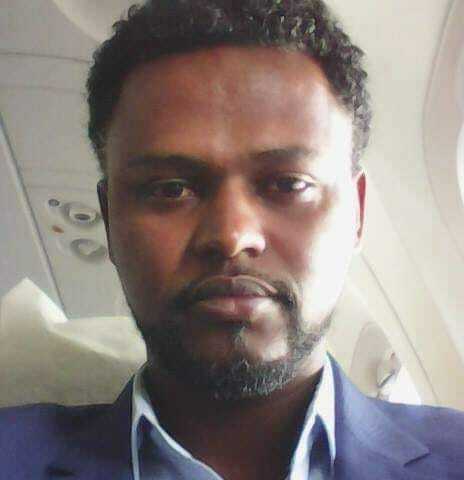 According to sources, he was arrested from his office in Piazza area in the capital Addis Ababa. Police seized his personal properties including computer, apparently without court warrant. Currently his whereabouts is known to be third division of police station in the city. However, it is unclear why he was arrested at this writing. Ethiopian activists who had known Henok for a long time say that he used to represent defendants charged with “terrorism” which was a risky business at the time and many lawyers used to avoid it. News of the arrest came as Addis Ababa Police Commissioner, Zeinu Jemal, is saying that government will release youth who were detained from Addis Ababa and taken to military training camp (Tolay) for “training” – which activists say is a compulsory indoctrination in adverse environmental conditions. Although Prime Minister Abiy Ahmed initially demonstrated commitment for broadening the democratic space in the country by releasing political prisoners, among other things, his government is increasingly being criticized for backsliding to rights abuse situation. One Response to "Human rights lawyer is reportedly arrested in Addis Ababa"
Thank you for sharing us unheard story here in Ethiopia. Please keep it up.